CHARLOTTE, USA (BosNewsLife)-- Cliff Barrows, the longtime music and program director for the Billy Graham Evangelistic Association (BGEA) who accompanied the famed evangelists for decades, has died after a brief illness. He was 93. Barrows died Tuesday, November 15, at Carolinas Medical Center-Pineville, the BGEA said. 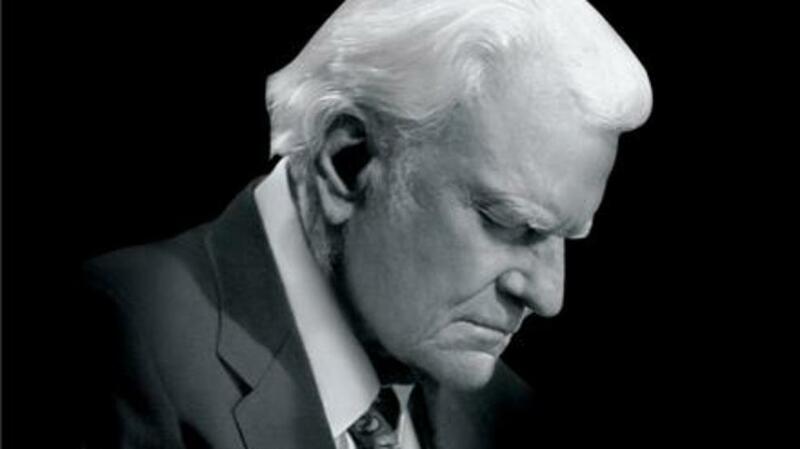 WASHINGTON D.C., USA (BosNewsLife)-- The famous baritone singer who for decades accompanied American evangelist Billy Graham on evangelistic 'crusades' around the world, celebrated his 100th birthday Sunday, February 1.